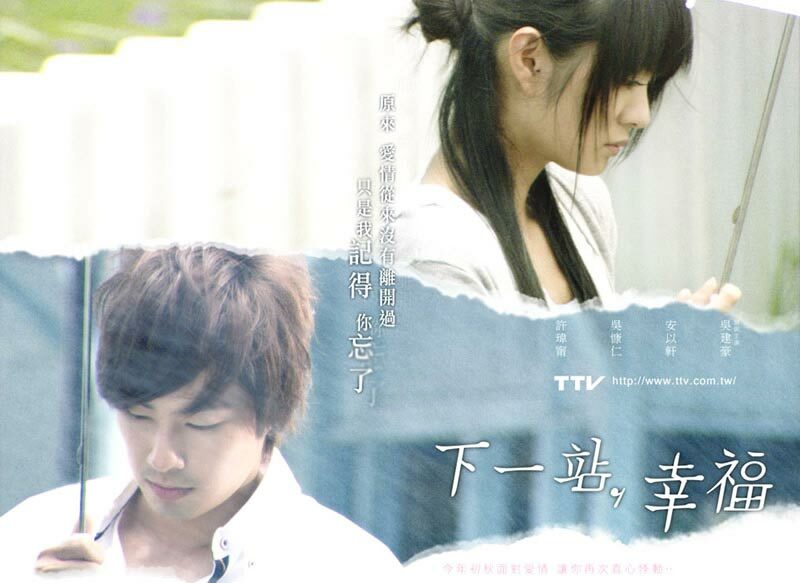 Opening theme song: I love him by Della Ding Cast: Ady An, Van Ness Wu, Chris Wu and Tiffany Xu. I did not like it, I LOVED, with a capital L, it. Everything about it was great. From the storyline to the acting. Okay, I agree that Van Ness Wu needs to learn how to run, but either way, I never judge on appearance.. I loved the couple, the on-screen chemistry, the dialogs and even the mixed relationships. Eventough the ending was a bit draggy, it did not ruin the overall expe rience of it. Xiao Xiao Bin, the son of those two, was adorable, and probably the cutest and smartest child-actor currently in the movie industry. Mother-son relationsship was fabulous, and the family plot was worth looking at. There were actually no things, except one, that I didn't realise, like, you could guess by watching it. But that was also somewhere in the ending, again, not ruining it. Reasons to watch? Everything! A most definate watch! anyway guys.. this is a must!! Its one of those dramas u cant miss !!!!! !